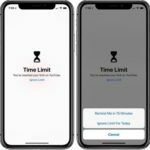 – Collection schedules and the ability to set reminders and opt in for alerts about service changes. Never miss your garbage or recycling day again! – Drop-off depots or donation centre locations. Users of the app can also set reminders for collection days and alerts for service disruptions. 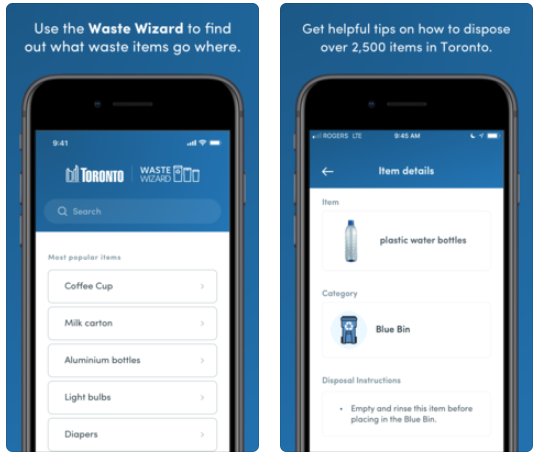 Click here to download TOwaste for iOS in the App Store (it’s also available for Android).